In this presentation Patrick Maes talks about current state analytics, customer-centred analytics, CCA in banking, and lifestage examples. Patrick is an executive with over 30 years’ experience in banking, advanced technology, architecture, systems development, and management consulting. Patrick is CTO and GM of Group Technology, Services & Operations (GTSO) – Strategy & Planning at Australia and New Zealand Banking Group Limited (ANZ). ANZ is one of the world’s top-15 banks with 47,000 people working in 33 countries. He is responsible for defining the strategy for the GTSO Division, helping the Group execute this strategy by driving efficient delivery of technology. 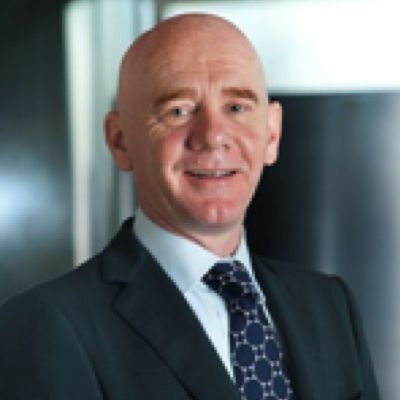 Patrick joined ANZ in August 2010 as CTO and GM Technology Strategy & Enterprise Architecture. He joined ANZ from HCL Technologies as Global Principal Consultant, Investment and Transactional Banking.